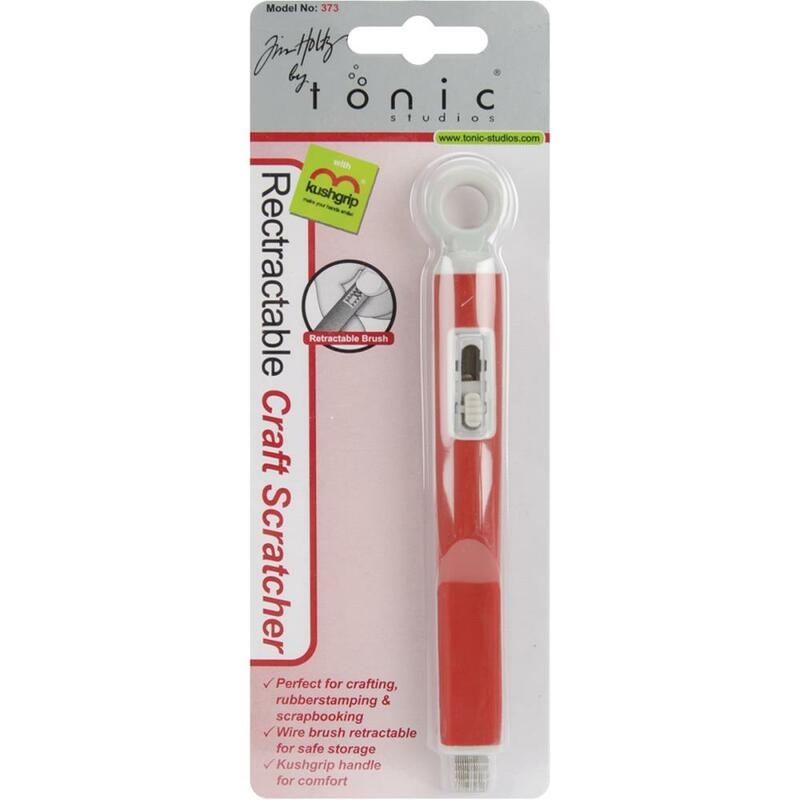 This retractable craft scratcher is perfect for crafting, rubberstamping and scrapbooking. Use to scratch papers, photos, painted and inked surfaces and chipboard for a distressed look. Create texture on polymer clay and metal too. 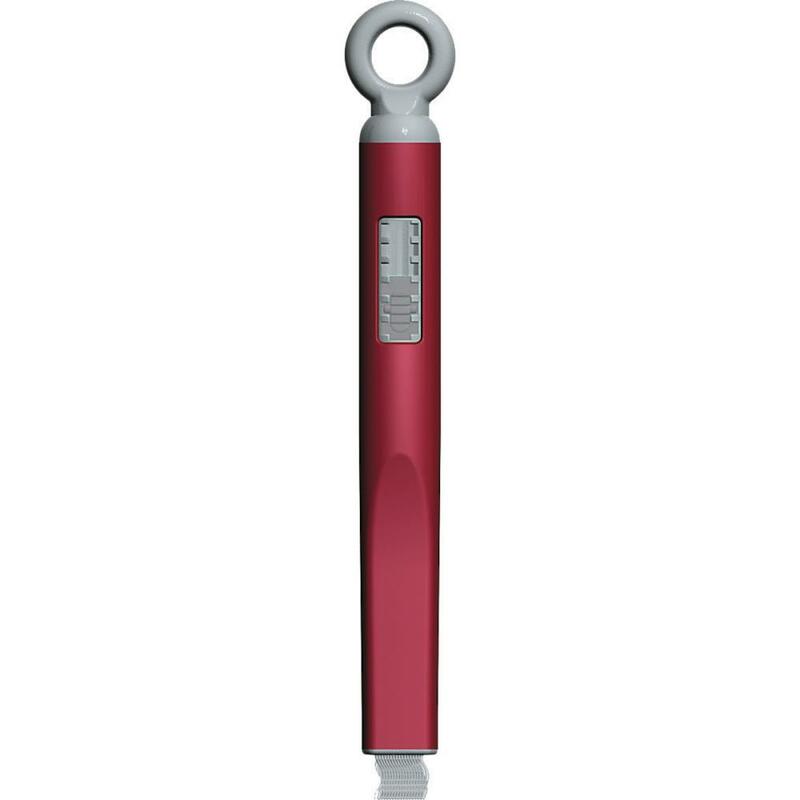 Features of this creative tool are a retractable wire brush for safe storage, kushgrip handle for comfort. Scratcher measures 5-1/4x1/2x1/2in and has a convenient molded plastic loop for adding a key-chain or hanging on your peg-board. Imported.